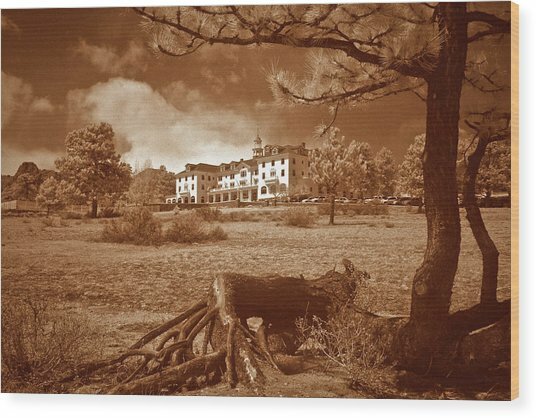 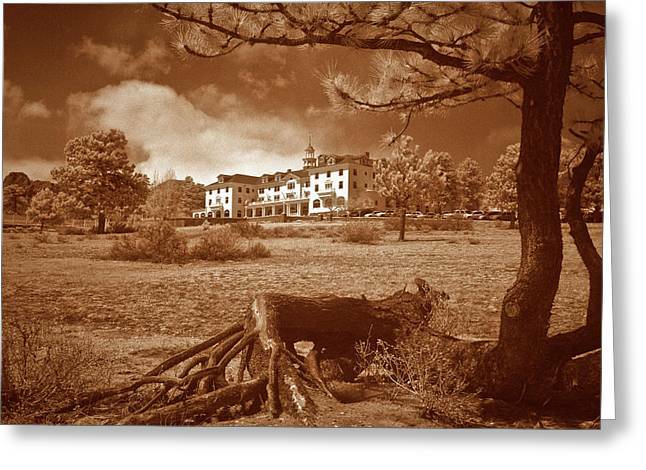 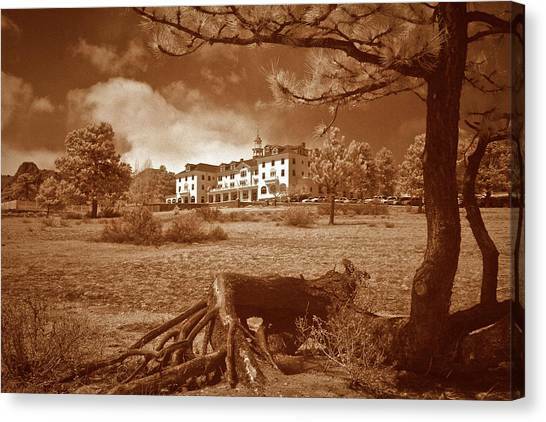 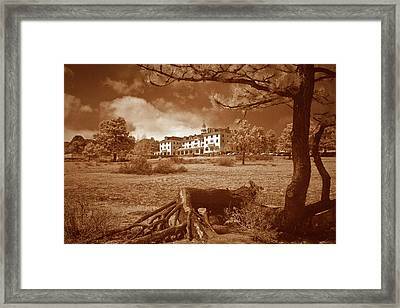 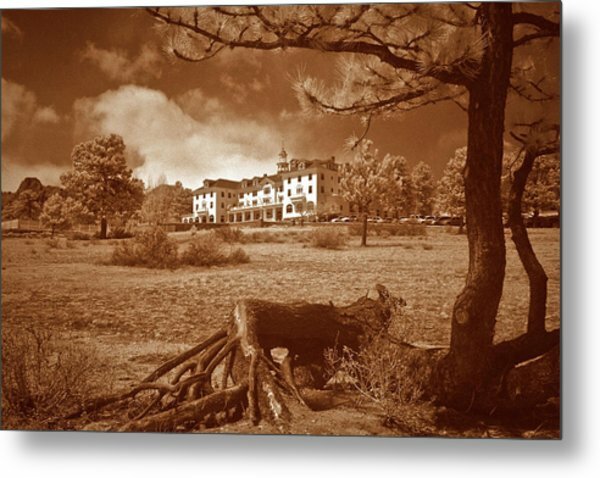 The Stanley Hotel is a photograph by G Wigler which was uploaded on August 17th, 2011. Historic Hotel built by F.O.Stanley, inventor of the Stanley Steamer automobile, in Estes Park, Colorado. 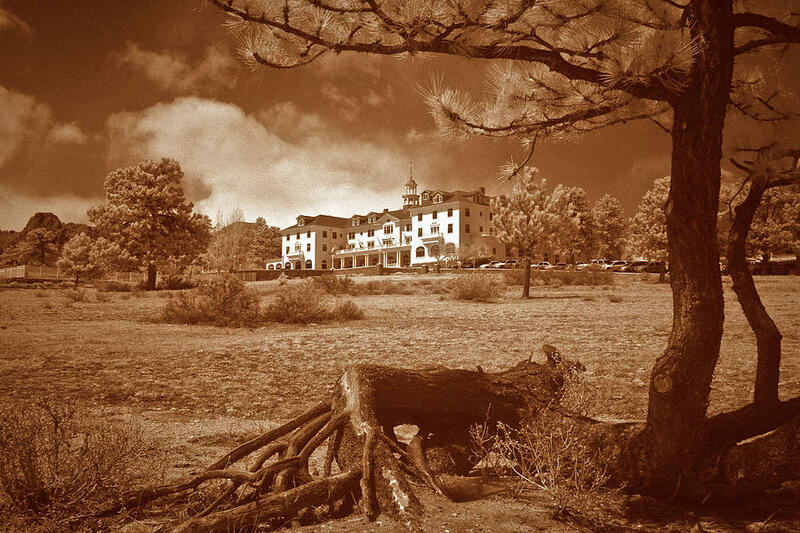 This was the inspiration for Stephen King's story "The Shining".